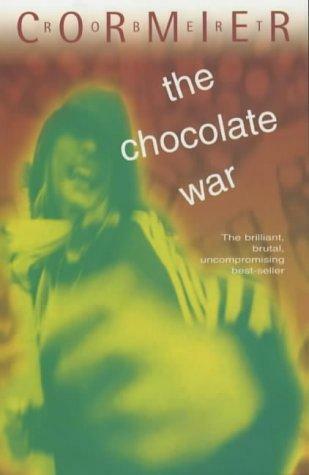 I’m going to have to pick up The Chocolate War . I’m glad I stumbled across your blog! 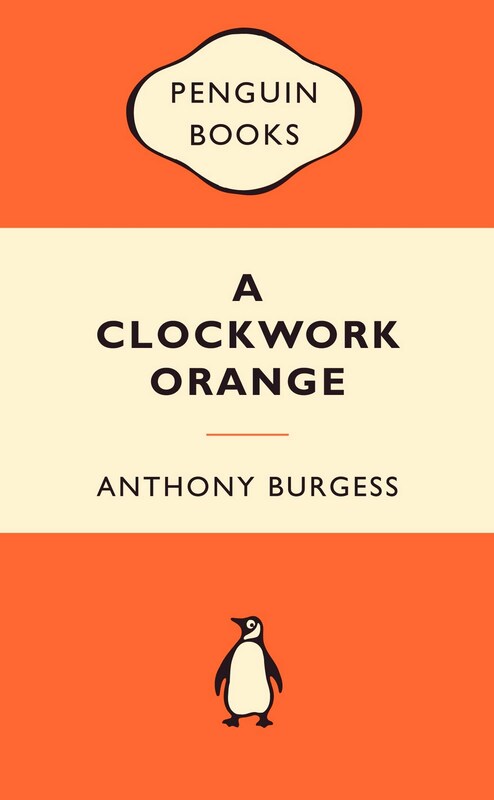 A Clockwork Orange, on the other hand, is a personal favourite.